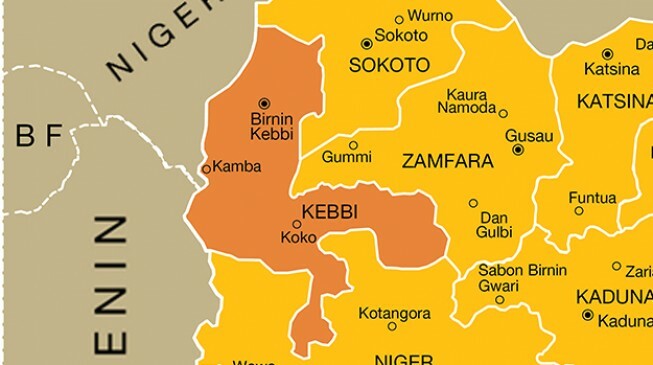 A 100-year-old woman, Hawwau Amarea, who was kidnapped by gunmen at Kudin village of Mahuta local government area of Kebbi, has regained her freedom. Bala Hassan, the assistant inspector-general of police (AIG) in charge of zone 10, Sokoto , disclosed this to NAN in Sokoto on Thursday. He said Amarea was freed by the operatives attached to the new anti-kidnap squad set up to apprehend those involved in the nefarious act. Hassan said that the kidnappers demanded for N10 million ransom. “Part of the money was made available and was taken to a point where they were supposed to collect it,” he said. The AIG also said that the kidnappers abandoned the money and fled, adding that none of them has been arrested. He said the zone had set in motion the machinery to apprehend all those connected with the incident. “We are battle-ready to prevent any form of crimiality in our areas of jurisdiction,” he said. Hassan called on residents of the zone to give more support to the police by giving intelligence report that would help them and other security agencies to discharge their primary assignment diligently. He also solicited the support of the Sultanate council of Sokoto and the traditional rulers in Kebbi and Zamfara in sensitising the people to the need to be security conscious.